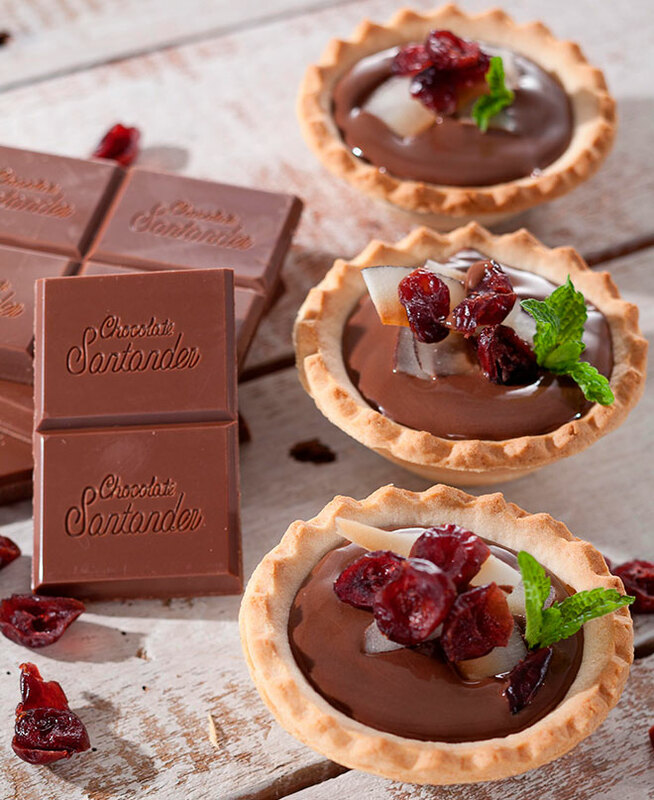 The acidic taste of blueberries paired with 53% Chocolate Santander Wild Blackberry creates a delicious fusion perfect for tart fillings, which you can enjoy as dessert or side dish with any meal. 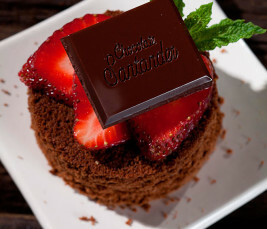 The delicious texture you feel on your palate when you have a chocolate muffin made from 53% Chocolate Santander Wild Blackberry and red berries creates an unmatched sensation, filled with sweetness and flavor. 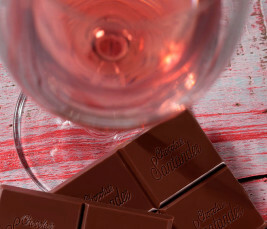 53% Chocolate Santander Wild Blackberry and its eccentric flavor highlight the light taste and aroma of berries and the hints of citrus in Carmenere Syrah Rosé Blend. It’s a sensational experience!.